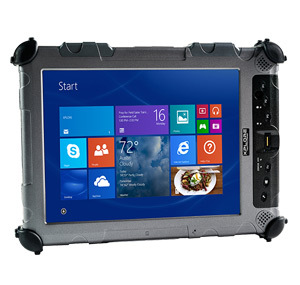 Since 2000, Xplore has been both an innovator and the industry authority in the rugged tablet computer marketplace. 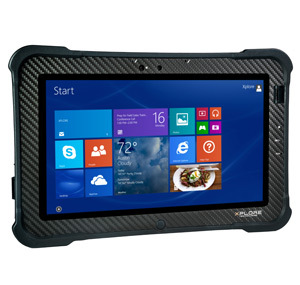 Winners of numerous awards including CRN Product of the Year in 2015 and Intel’s 2016 Client Platform of the Year, Xplore sets the standard for rugged tablet computers. 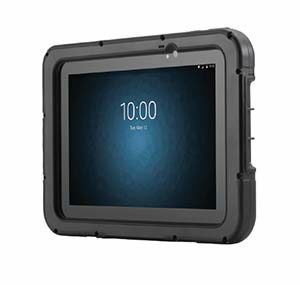 Xplore has launched 28 rugged tablet computers and has been granted 38 US patents. Xplore boasts one of the widest array of tablet offerings in the world. 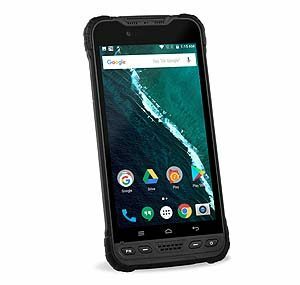 Ranging from the ultra- rugged Windows-based ix104C to the fully rugged D!0 Android unit. Xplore tablet accessories are just as diverse and just as rugged. 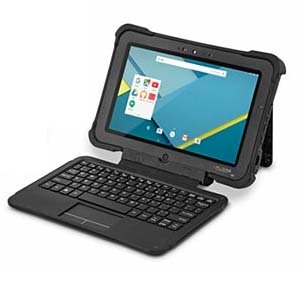 Desktop and vehicle docks, wide-range power supplies, carry cases, battery chargers, and a range of input devices, all make the Xplore tablet a versatile, everyday computing tool. Glacier Computer deploys and supports Xplore tablets and accessories in industries including telecommunications, pharmaceutical, food processing, energy, public safety, distribution and manufacturing to name a few. 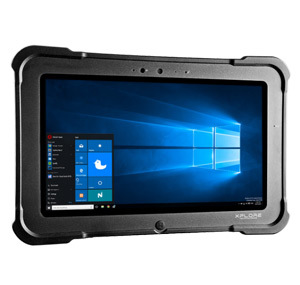 Xplore’s military grade tablets and laptop computers are built to meet the most rigorous of standards including MIL-STD- 810G, Class 1 Div 2, ATEX, and IP67. 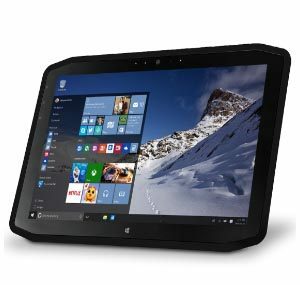 Xplore tablets support the work of some of the largest corporations in the world including Verizon, Merck, Chevron and Mercedes-Benz. 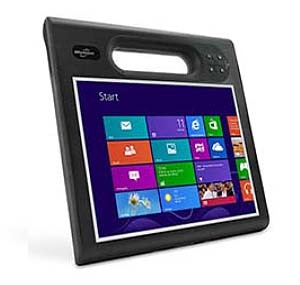 Xplore’s purchase of Motion Computing several years ago expanded the product line to include the 11.6” R12 and versatile 10” F5M unit. 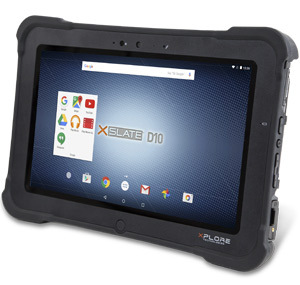 Xplore’s Window’s-based XSLATE B10 military grade tablets, laptop computers and Bobcat units are perfect for industrial applications complementing the ix104C and D10. 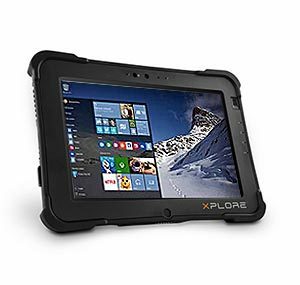 Xplore also offers an xDefend program to enhance the standard warranty to include accidental damage to the tablet.